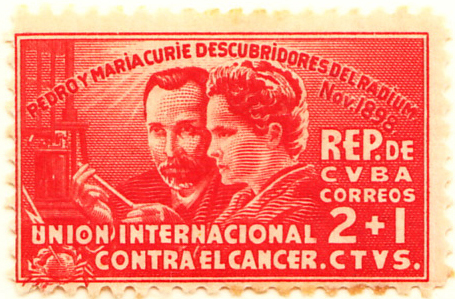 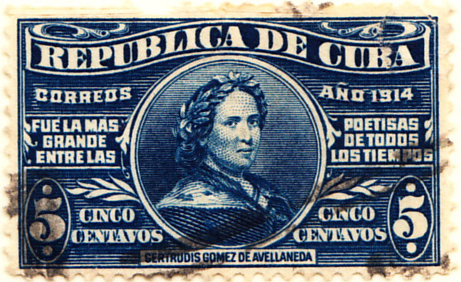 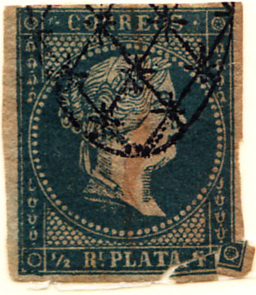 Cuba was a Spanish possession when its first stamp was issued on 24th April 1855 (see note), commemorated in 1995. 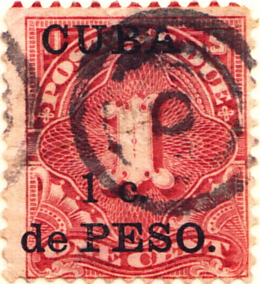 The country made several attempts to gain independence and in 1898 the U.S. intervened, eventually leading to the Republic being established in 1902. 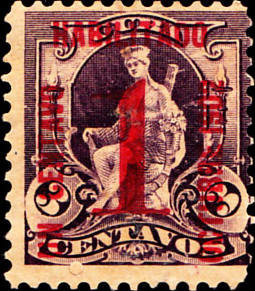 This gives rise to three change of administration issues: an 1898 overprint for U.S. administration; an 1899 issue under U.S. military rule; and the first issue of the Republic, a 1902 overprint. 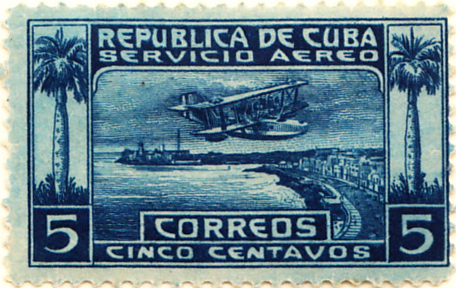 Cuba’s minor postal innovation is a 1939 stamp for a Rocket Mail service that never materialised and even celebrated this in 1995 with a miniature sheet, shown on the reverse of the first page. 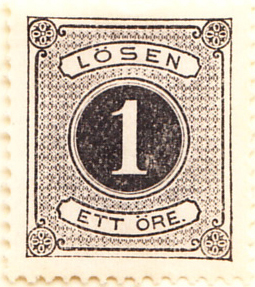 It also has an entry on the Express stamp tangent page, of which more later. 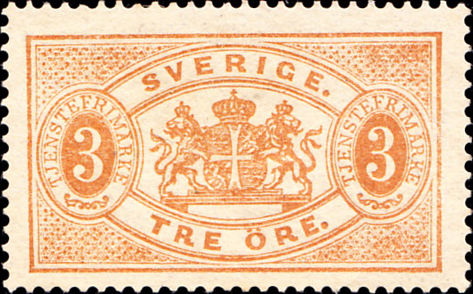 Sweden’s 3 skilling #1 sells for £5k and £2½k, mint and used and so the 4sk #2 is shown. 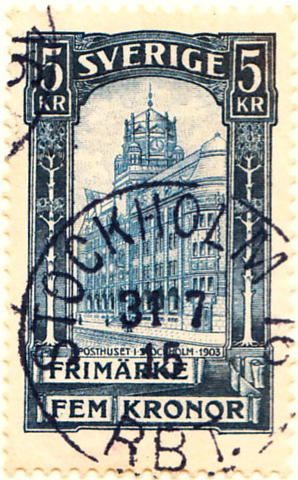 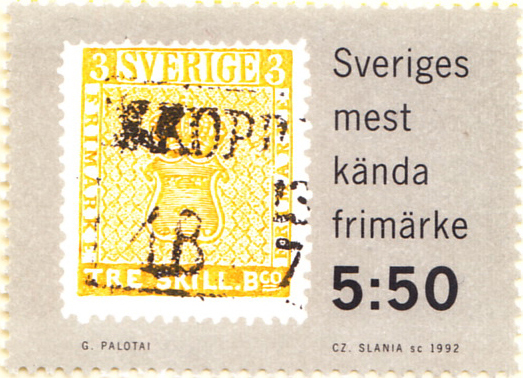 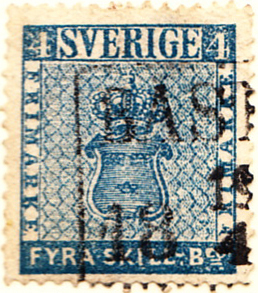 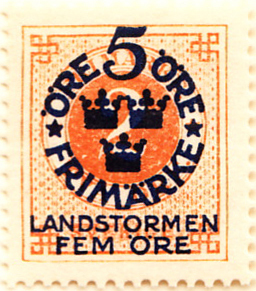 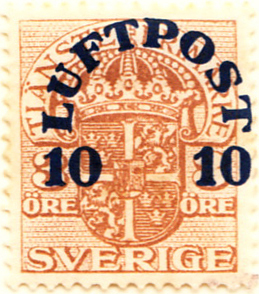 The absurdly priced, unique 3sk yellow error of colour (SG1b, Sc1a) was a variant on the first issue. 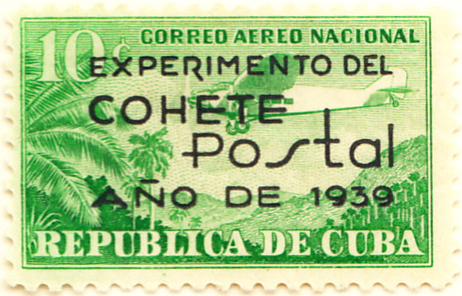 Both the green and yellow versions were commemorated in 1992. 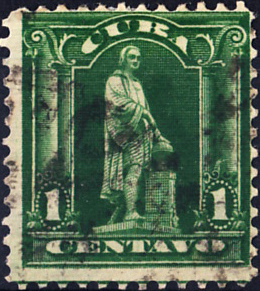 Cuba #1 came apart rather when being handled for this display. 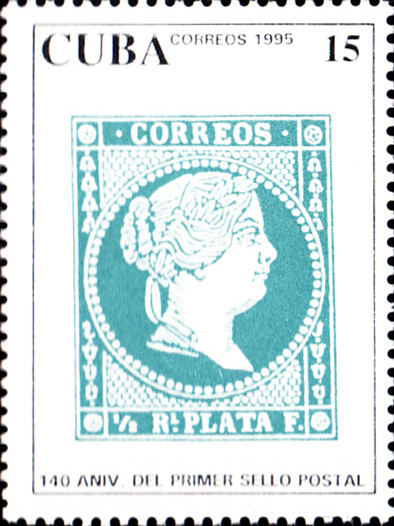 I have stuck the pieces together with a section of hinge, but it is clearly fragmenting. 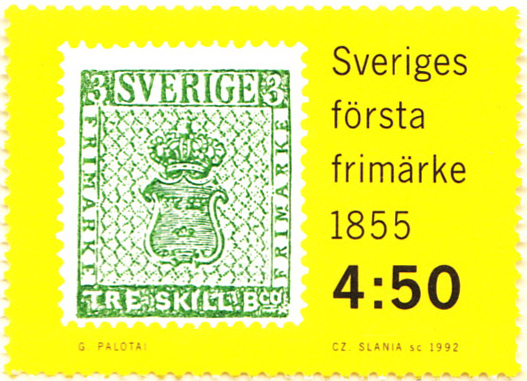 So it goes: it's done quite well to last 150 years.